See the ups, the downs, and everything in between as five of the worlds top professional surfers travel through Panama, Brazil and Chile over a 2 week period. The crew embarks on their trip, finding time to play a concert in Panama City and stumble into their first surf in the Caribbean. 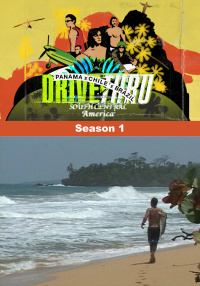 After having settled into life in Panama, the crew unwinds, only to be confronted by some local surfers. The crew decides to go searching for new waves after getting beaten up by some heavy surf at the beach break. The crew barely makes it to the beach after letting Donavon drive. They find their best day of surf so far. Five days into the trip, the crew goes to Rio, Brazil, for some sun, surf, and hang gliding. The crew arrives in Chile, only to be greeted with some off road vehicles and freezing cold water. The guys find surf at a left point, and Ozzie flips the ATV. 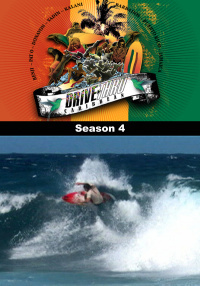 Benji destroys the ATV, and the crew gives new meaning to tow in surfing. The crew reflects on what they have seen and done in the past week, hoping to get just one more day of waves. 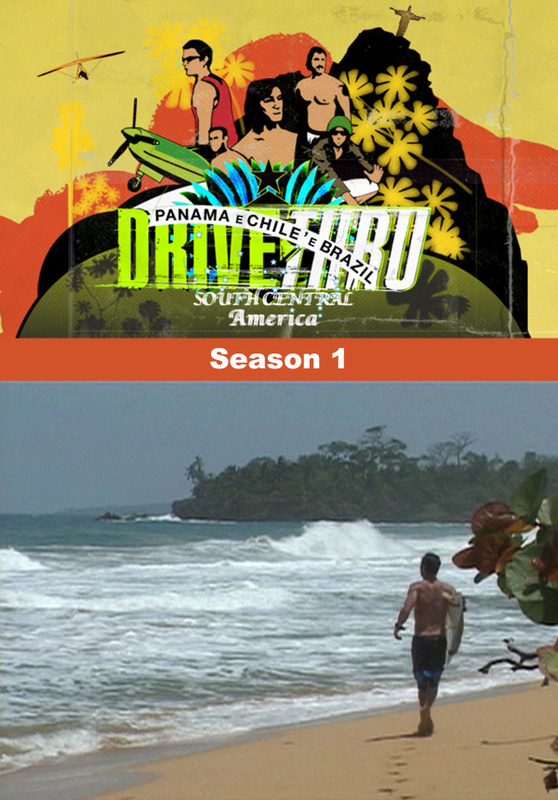 Drive Thru South Central America shows the ups, the downs, and everything in between as five of the worlds top professional surfers travel through Panama, Brazil and Chile over a 2 week period.